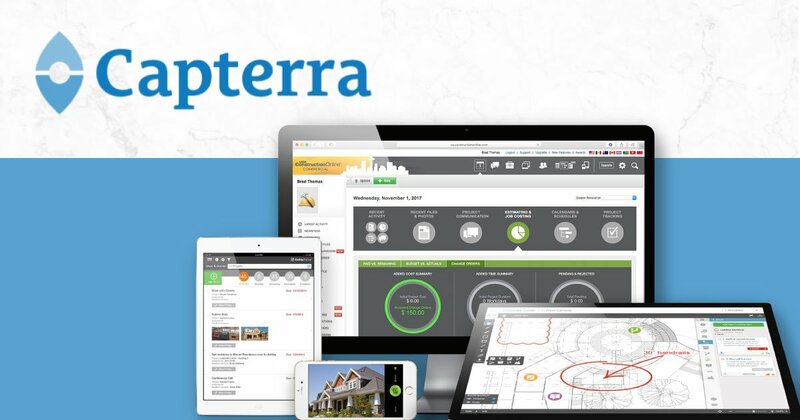 UDA Technologies' leading products, ConstructionSuite and ConstructionOnline, consistently achieve 100% client satisfaction (or 5/5 stars) in areas of Customer Service, while both also garner overall recommendation rates of more than 90% (or 4.5/5 stars) on Capterra. Capterra is the leading online resource for business software buyers, providing expert guidance in more than 500 software categories. Founded in 1999, Capterra features validated user reviews and independent research to assist businesses in finding the best software solutions for their particular needs. Capterra listings include user reviews, ratings, videos, and more to perfectly match business consumers with ideal software providers. UDA regularly invites engaged users to submit reviews on the Capterra platform to continue growing the UDA Community, and the company is fast approaching an impressive milestone, nearing 800 client reviews on Capterra.